Last Thursday may have started out like any other workday for 19-year-old Sam Coleman-Dancer. But now it’s a day he won’t soon forget. And it all started because of this simple tool — or, rather, the reason it was needed. Coleman-Dancer is a freshman in college who works summers at an Ace Hardware in Cleveland, Mississippi. It was there that, last week, he greeted a customer named Milton Lowe, who had come to the store to buy just one thing: a shovel. 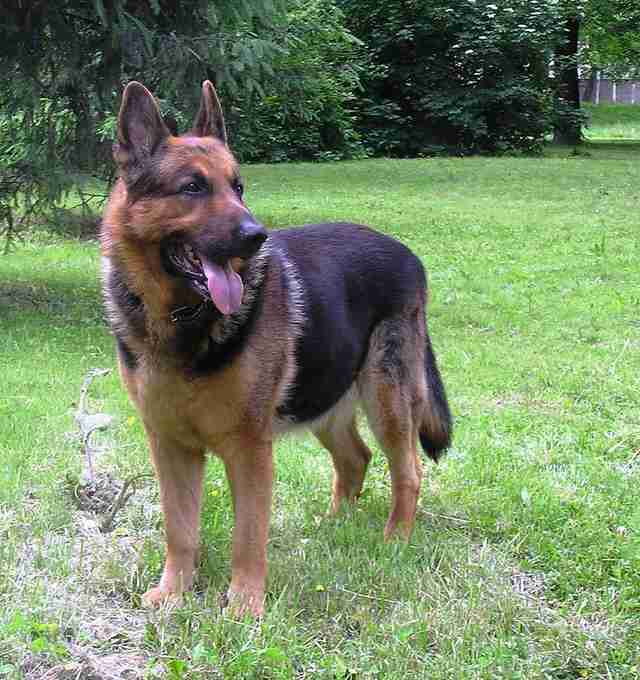 After 12 years of loyal friendship, the man’s German shepherd, Bo, had just passed away. 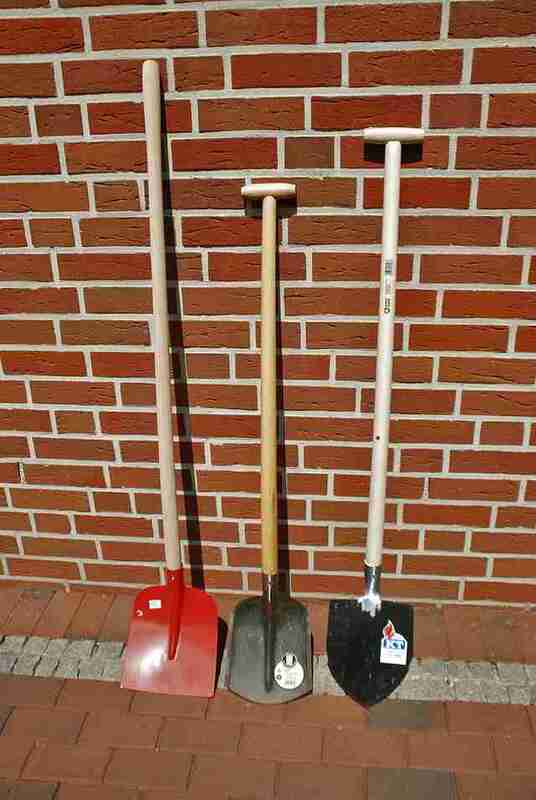 Lowe was heartbroken, but needed the shovel to lay his companion to rest. It was then that Coleman-Dancer decided to go above and beyond. And that’s exactly what Coleman-Dancer did. 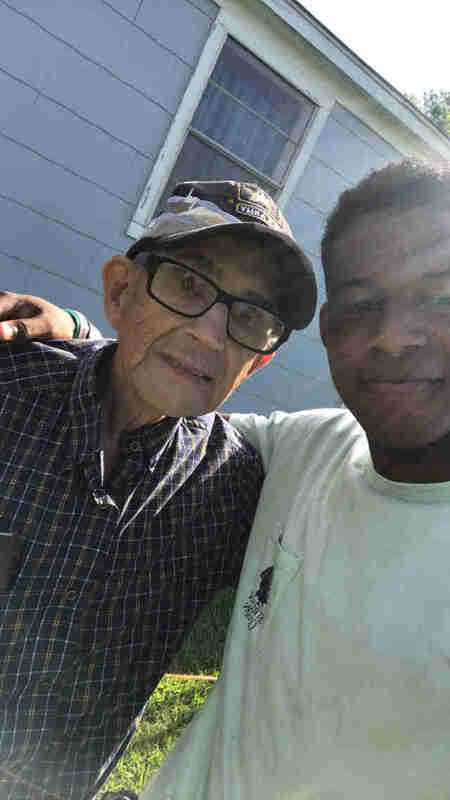 “I thought, ‘What if this was my grandfather needing help?’ Me being able to help, it just felt like the right thing to do,” Coleman-Dancer said. Though he never had the chance to meet Bo while the dog was alive, that didn't matter to Coleman-Dancer. In a way, he came to love Bo, too — by sensing his lingering presence in Lowe’s heavy heart. Lowe had asked if he could pay Coleman-Dancer for helping, but the teen wanted just one thing in return. “I told him all I wanted is that photo with him,” he said. Still, Coleman-Dancer got more than just that; he and Lowe had formed a bond.